The Start of Venus charm bracelet is a wonderful gift choice. 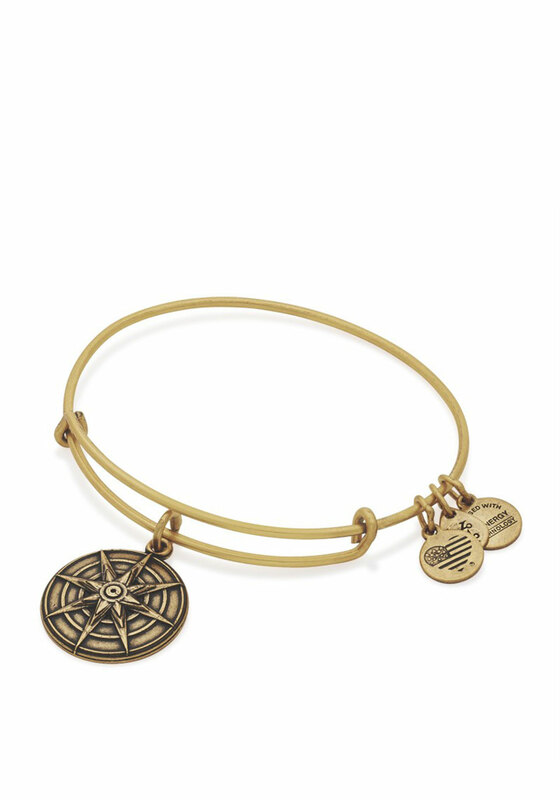 Designed by Alex and Ani, this bracelet has a beautiful gold tone finish and a detailed charm linked to the bracelet. This bracelet also has an adjustable feature for a more comfortable fit.